Authors who write for children and young adults are often able to secure speaking engagements in schools and libraries. 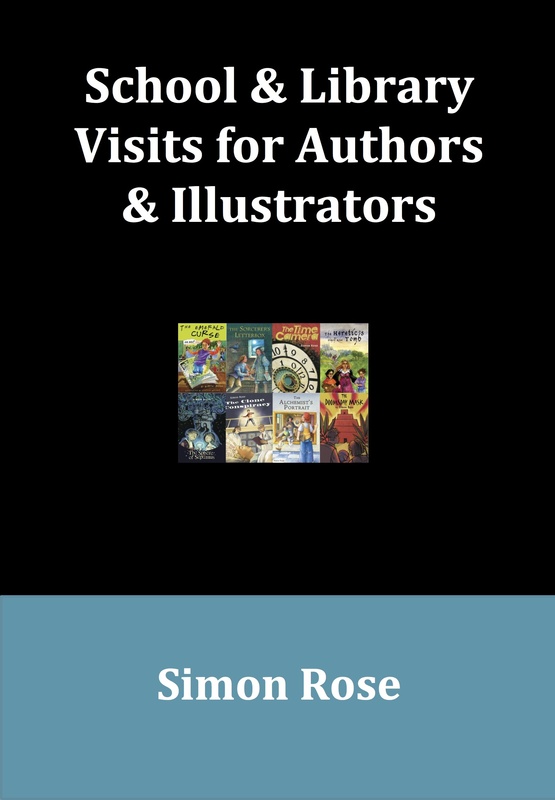 Teachers and librarians appreciate that an author or illustrator visit to a school is very inspirational, boosting student creativity and encouraging them in their own writing. 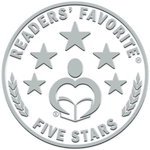 These details are also included in The Children’s Writer’s Guide, which examines working as an author for children and young adults. Topics include how you can get started as a writer, create time and space to pursue your craft and deal with lack of motivation and writer’s block. Topics covered include where ideas come from and how writers turn them into stories, choosing appropriate names for characters, the importance of historical research if your novel is set in a different era, writing science fiction and fantasy, the use of magic in stories for children, the role of editing and revision, how to deal with rejection, and marketing and promotion. “Once a book is written, edited and published, the work is by no means complete. Authors have to be very resourceful in how they promote their work. This doesn’t have to be a burden. Some parts of self-promotion can be quite enjoyable. 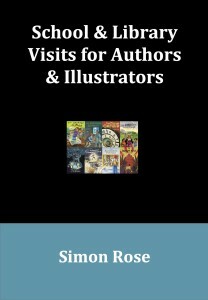 For example, a children’s author can visit schools and libraries to connect with their potential audience: the young readers. This can include a presentation on what it means to be an author, what the author enjoys writing about, where the author gets ideas, how the author creates believable characters and how they choose character names, and the importance of doing research, especially for historical and highly scientific or technical stories. It can also include a reading. Some interesting games, like word searches, all based on the author’s books, can also attract the potential young reader’s attention.